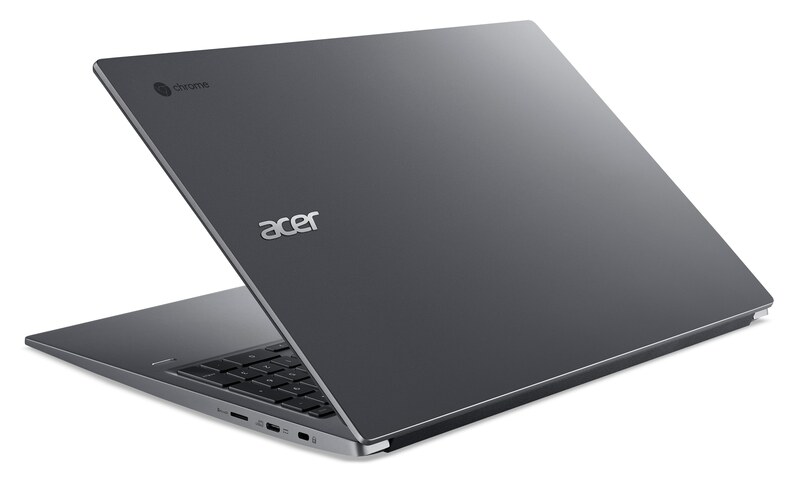 Acer introduces two new premium chrome books at its Global Press Conference. The Chromebook 715 and Chromebook 714 are specially designed for the business segment and enable secure and efficient work in the cloud. 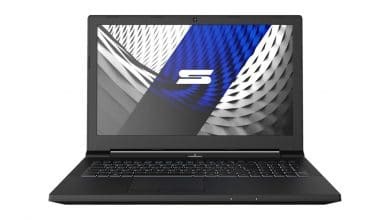 In addition to the specially protected Chrome OS operating system, the two new Chromebooks also offer robust hardware with a high-quality, durable all-aluminium housing, certified according to US military standards (U.S. MIL-STD 810G) and Citrix™. The new Acer Chromebooks with Intel® Core™ 8th-generation processors deliver exceptional mobile performance all day long with a battery life of up to 12 hours, helping employees work efficiently in the cloud. The new Acer Chromebooks feature a durable, impact-resistant all-aluminum case that also looks stylish. 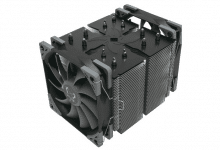 The robust chassis complies with U.S. military standard MIL-STD 810G, allowing the models to easily withstand a fall from up to 122 cm in height and up to 60 kg of pressure. The anodised aluminium housing makes them resistant to shocks and blows to maintain the high-quality look and feel. The Corning® Gorilla® Glass protects the touchpad of the device from scratches and moisture and enables smooth navigation through apps, websites and projects. 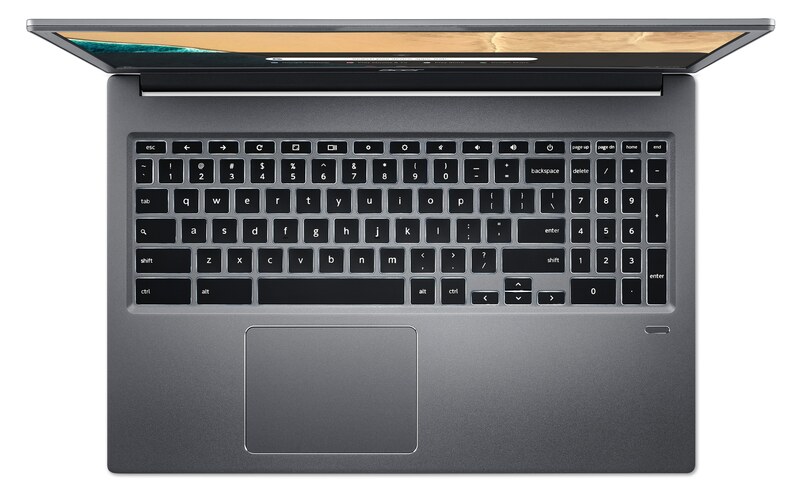 For more security, the new Chromebooks are equipped with an integrated fingerprint reader. Ideal for shared work environments, it provides users with a secure way to unlock and share the device with colleagues. 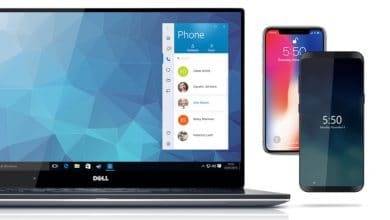 The Chromebooks are also Citrix-Ready™ certified and fully compatible with the rest of Citrix solutions that optimize mobility of enterprises, networks and cloud platforms. 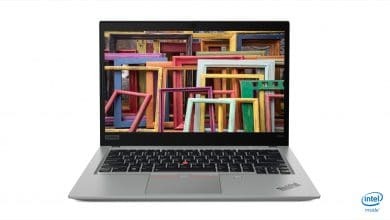 Employees who travel a lot can benefit from the compact design of the Chromebook 714 and the 35.6 cm (14 inch) Full HD display. With a width of only 6.18 mm, the narrow frame takes up as little space as possible and focuses on the clear and vivid presentation. 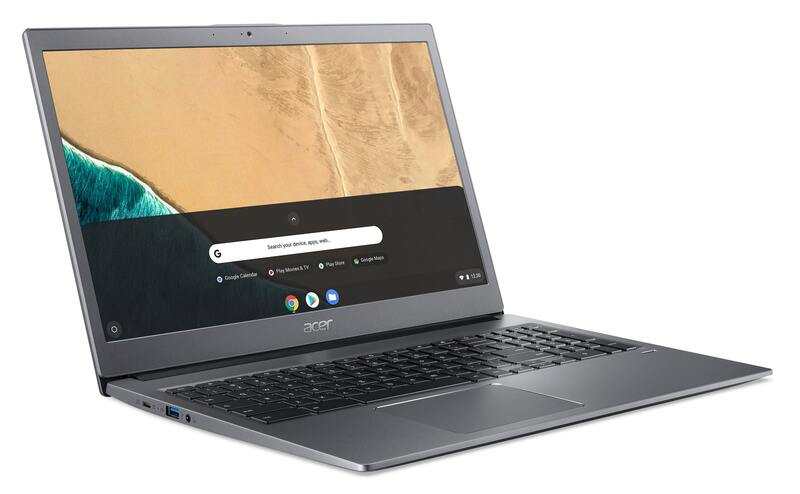 The Chromebook 715’s 39.6 cm (15.6) inch IPS display enables smooth multitasking by displaying multiple applications and tabs in Full HD resolution (1920 x 1080). The Acer Chromebook 715 is available with both a matt touchscreen and a standard display. The Chromebook 714 also features IPS technology and is optionally available with a touch screen. New on the Chromebook 715 is the keyboard including NumPad. The new Chromebooks offer a long battery life of up to 12 hours and survive an entire working day. 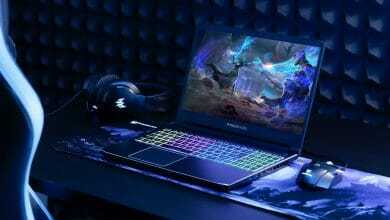 Both can be equipped with a wide range of processors, including Intel® Core™ i5 and Core™ i3 8th generation Intel® Celeron® and Intel® Pentium® Gold. 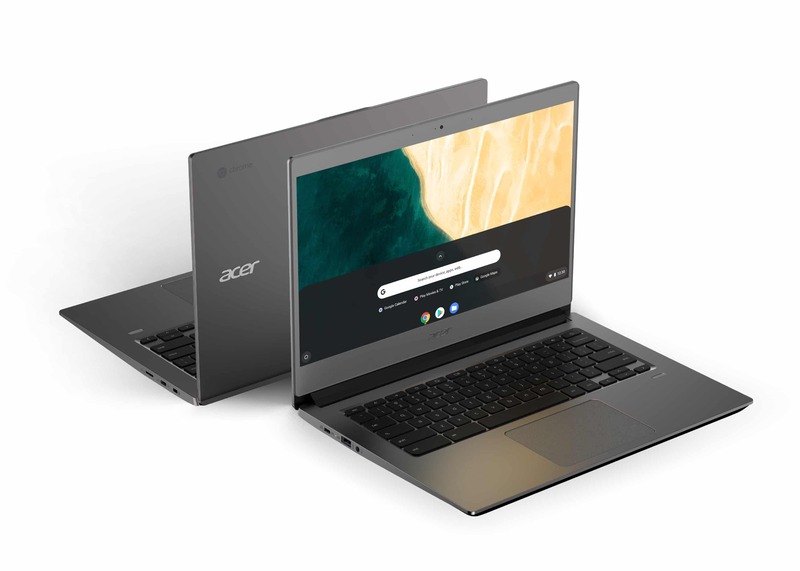 The new Acer Chromebooks have two USB 3.0 and two USB 3.1 Type C ports that can be used to charge them or external devices, transfer data quickly and connect an external display. 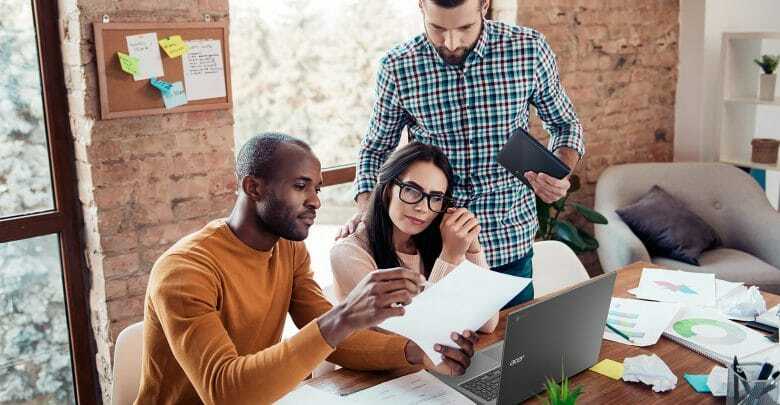 With a single cable, the optional Acer USB Type C Dock connects to the two Acer Chromebooks and turns them into a powerful workstation. 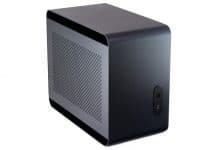 The convenient and compact docking station enables fast video, audio and data transmission and ensures order at the workplace, as several displays and other devices can be connected simultaneously. 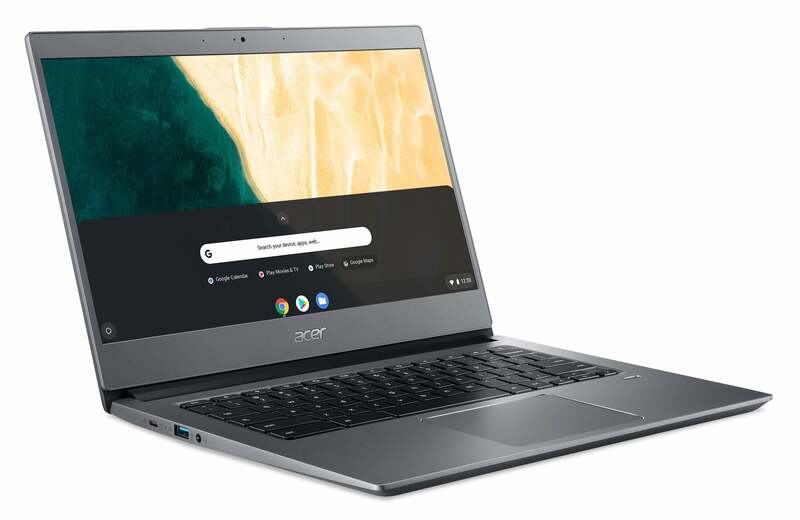 The new Acer Chromebooks work optimally with Google’s Chrome Enterprise solution, which is designed to manage large groups of devices. 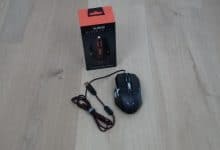 The devices are not only user-friendly, but can also be used by several users. Chrome Enterprise helps create a secure and productive environment for cloud-based workers. Chrome OS is automatically updated and is protected against ever-changing online threats by multiple levels of security. Web-based management makes it easy for IT administrators to update, configure apps, enforce extensions and policies, and more on the new Chromebooks. The devices can also be physically connected via Kensington locks. Both the Acer Chromebook 714 and the Chromebook 715 support Android apps via Google Play. So users can access not only ChromeApps, but also millions of Android apps for productivity, connectivity, and fun. 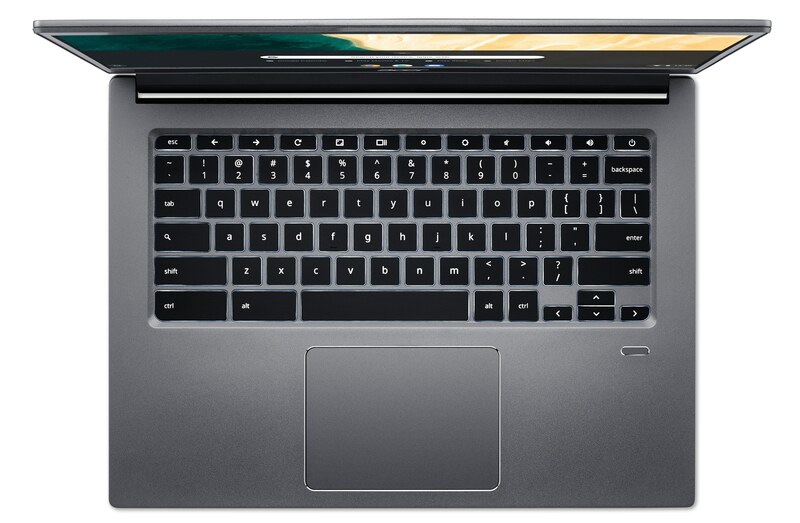 The Chromebook 715 is expected to be available from June at recommended retail prices from 599 EUR. 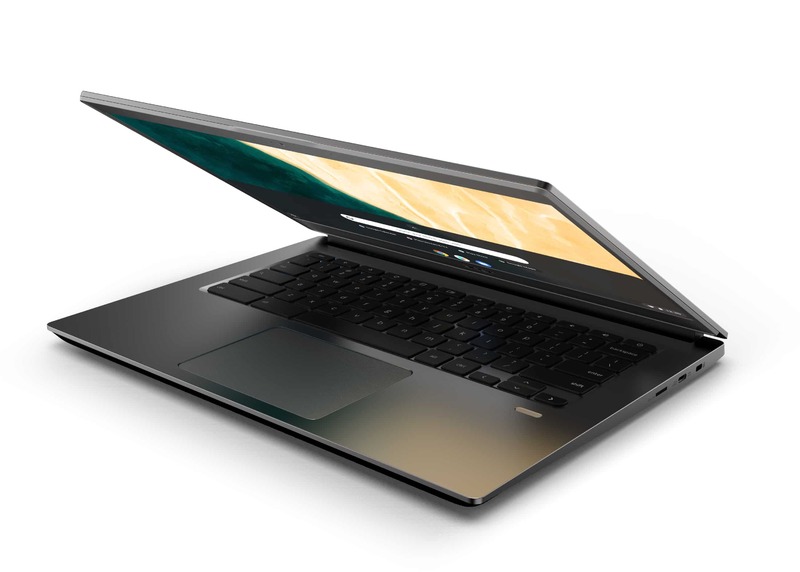 The Chromebook 714 is expected to be available from June at recommended retail prices from 649 EUR.